Carrow is the travel partner of Prague Park Race. We can support you to enroll in the Prague Park Race, book hotel in Prague and provide transfers for the race. 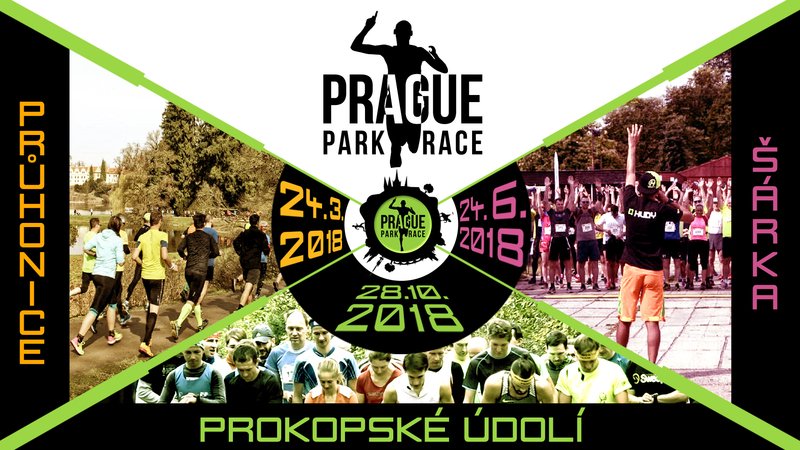 Package includes : 3 nights at selected hotel in Prague, transfers from/to Prague airport, transfers to/from Prague Park Race venue and enrollment of Prague Park Race.